Are you failed in to make Bootable DVD CD for your windows 10, windows 8 and windows 7 on your windows laptop or desktop. Becuase you caught error like this: This disk image didn’t bur successfully with error code 0X80004005. Also bootable DVD won’t open into file explorar or Copy or check the file system. After long wait in burning DVD using Your inbuilt drive or External DVD Drive, Your DVD Ejected automatically with the error popup windows box on your PC screen. 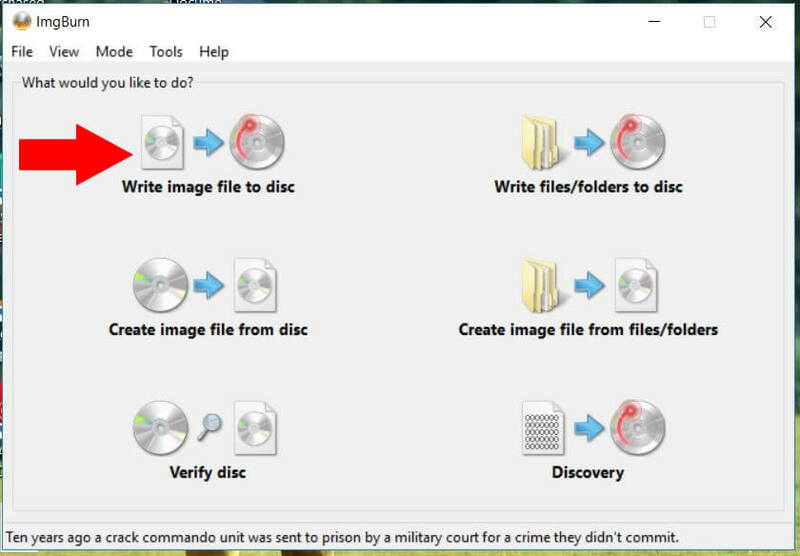 So don’t try or use second time, becuase this DVD is faile if this your disk is writable and reusable again and again like pendrive. But one time writable dvd is unsable. So you need to take another Black Dvd with the size of 4.7 or more. And Both 32 and 64GB OS required 7 GB Black DVD. i my case i was making DVD of 64 BIT windows 10. But got the error and fixed on my widndows using the below solution that work for you as well. Error code 0x80004005, during botable DVD Burning process. that means you have a problem with access denied. someting is blocked during the process of writing and verifying DVD is burned successufully. 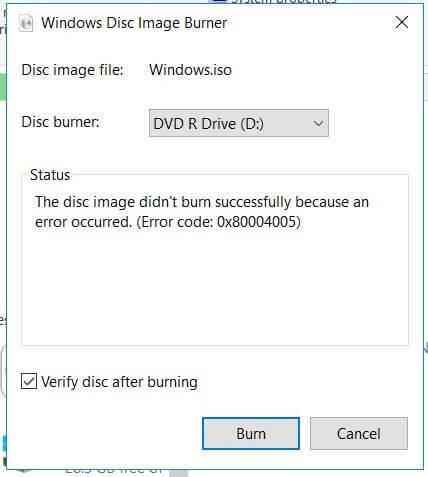 and Burner software wosn’t allow to access about verifiying the data that DVD burned successfully or not. Prepare with the below steps and try again. Go to bottom right system status icon and find the antivirus that activated on your system. Right click on antivirus icon and turn off or disable the antivirus for 1 hours or until restart. Problem is still persist, and Sorry for that. 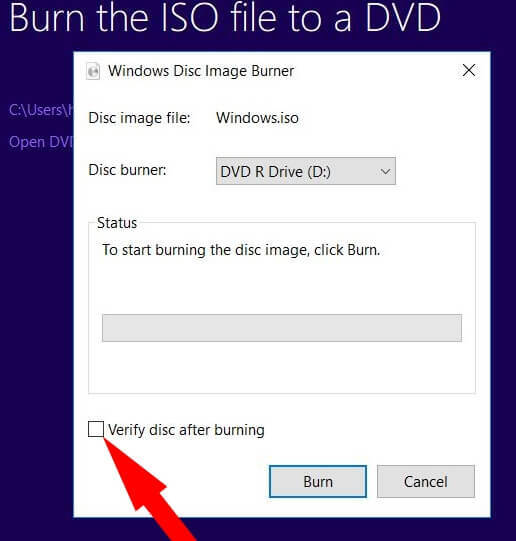 Now Again take a new DVD and try antoher software that really worked for burn any DVD, in Your case, make a bootable DVD for windows 10. Download imgburn software on your PC or Laptop. 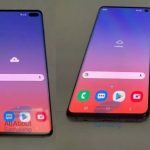 (You can go with Mirror 7: Provided by imgburn) run this software and go with the custom installation settings. 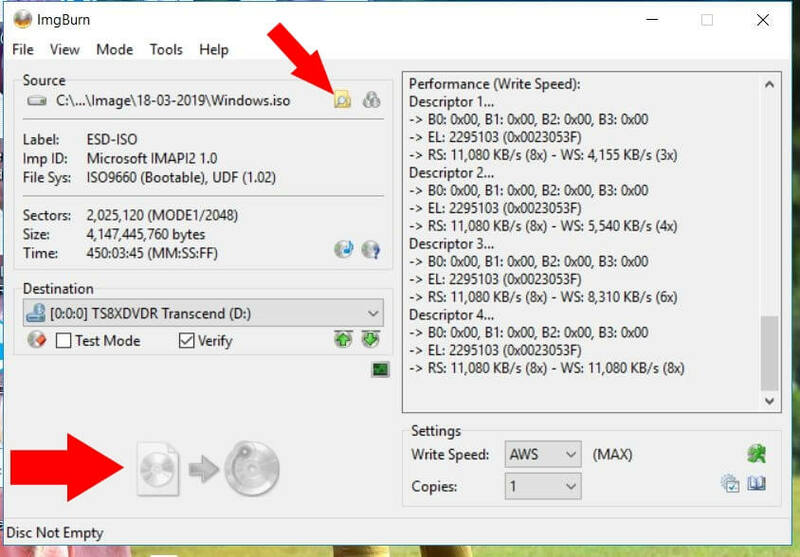 Becuase auto install required install Razar web browser on your PC. Now in custom installation, Unckeck the option for install Razor Web. After installed on your PC. Run this software and Click on “Write image file to disk”. Now, under the source section, Browse downloaded windows.iso file and done. Click on Write a DVD. that’s it. And the last solution is make Bootable USB Drive for Windows from iOS. Any time we can make Bootable USB Drive for temporary or whenever we want. that’s i recomment to do.